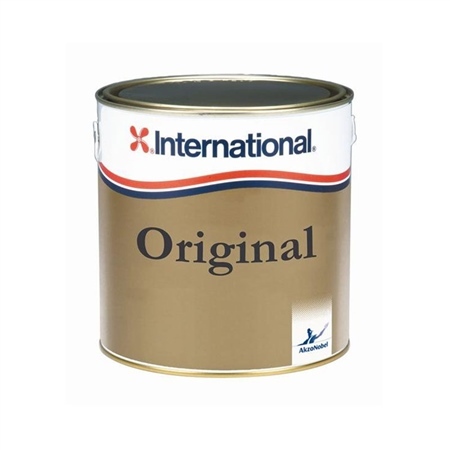 Internationals Original is a traditional yacht varnish with UV resistant properties. We find it very flexible and extremely easy to apply. Whats better is that the gloss is long-lasting with a high clarity finish. Highly recommended for lighter colour wood. Application method: Airless Spray, Airmix, Brush, Conventional Spray, Roller.